We often think our last moments will be in a bed surrounded by loved ones. It is a very romantic picture, but it is not often the case. Instead, a dying or comatose person is surrounded by nurses and doctors wondering what to do. Healthcare professionals are required to keep a person alive as long as possible. It can stretch out into days, weeks, and months. 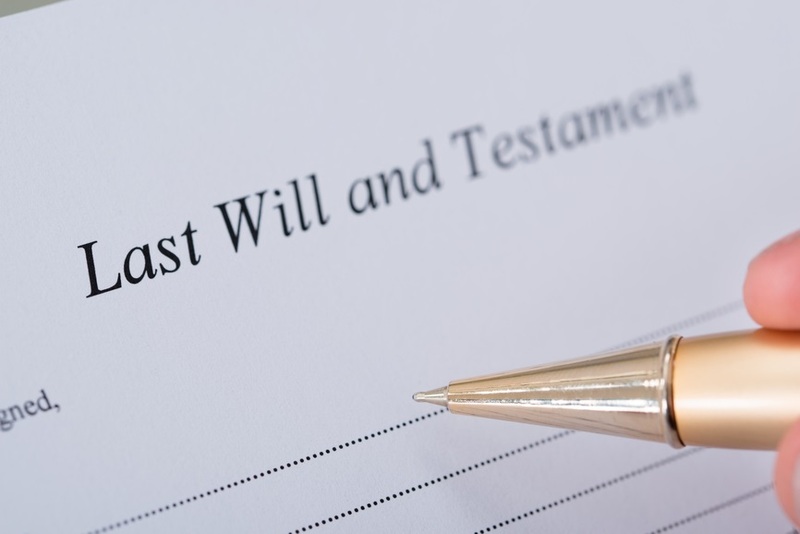 A living will is an important benefit a group legal plan should offer. The final stage of a person’s life could be brought on by a catastrophic emergency. It could be an auto accident or a massive heart attack either of which might leave a person still living, but barely. The victim may be completely unresponsive and is surviving due to life support system. Modern technology can extend life, but it might not be what the victim wants. Countrywide permits a group legal plan member to have access to our nationwide network of attorneys. There’s a Countrywide lawyer close by, and arranging a meeting is not a problem. The attorney will go over a living will with the plan member, explaining what needs to be a part of the document. Questions are asked, so the attorney knows what procedures will be part of the instructions. If a plan member has some questions afterward, Countrywide will allow for a pre-paid legal services benefit, unlimited telephone calls to the attorney on a given situation. Any ambiguity is quickly cleared up. The hospital appreciates a living will. Doctors and other medical staff know what to do and have the approval of the patient. It clears up an awful lot of confusion, and this is one of the better pre-paid legal services we offer. It allows for the closure that grieving family members need. These loved ones need not go through the anxiety and stress of a patient’s life artificially prolong to do life support systems. The living will adds a sense of final decision the whole process. Loved ones can then go through the grieving process and get on with their lives. Forward-thinking organizations want to provide the best possible benefits for their staff, including group legal plans. However, they want to furnish only those which provide real assistance. Countrywide does have such options, but we realize that not every one of them suits the needs of a given workforce. Accordingly, we allow our clients to choose the benefits. 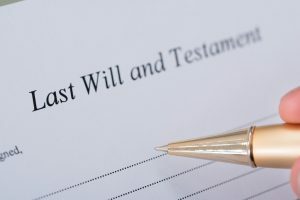 It could be drafting a living will help with a public agency, or consumer protection advice among other options. The client decides the benefits that will most likely be used by employees. Countrywide provides the superior service for a group legal plan. All our attorneys know that empathy and good personal skills are prerequisites for being part of the Countrywide Pre-Paid Legal Services system. We have an administration intended to be simple and direct. Plan members don’t have to wait for the help they need. Countrywide makes every effort to be sure that what is required is delivered as soon as possible. Our commitment to filling the needs of our clients and their employees are the primary reasons why Countrywide is among the leaders in the group legal plans industry. We provide the kind of pre-paid legal services that people need to handle sudden emergencies and ordinary legal situations. Our other benefit options have the same superior quality that most other plans do not. We encourage decision-makers to take a close look at the Countrywide program. They will be pleasantly surprisedd at what they discover.